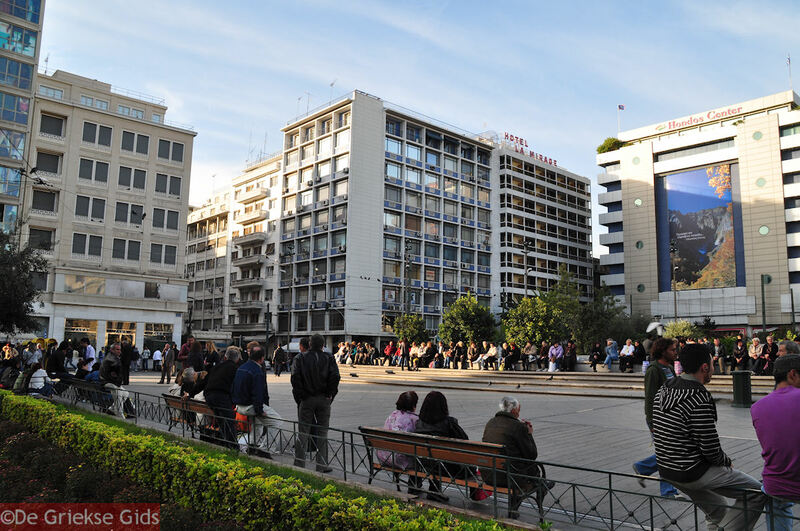 Omonia Square. 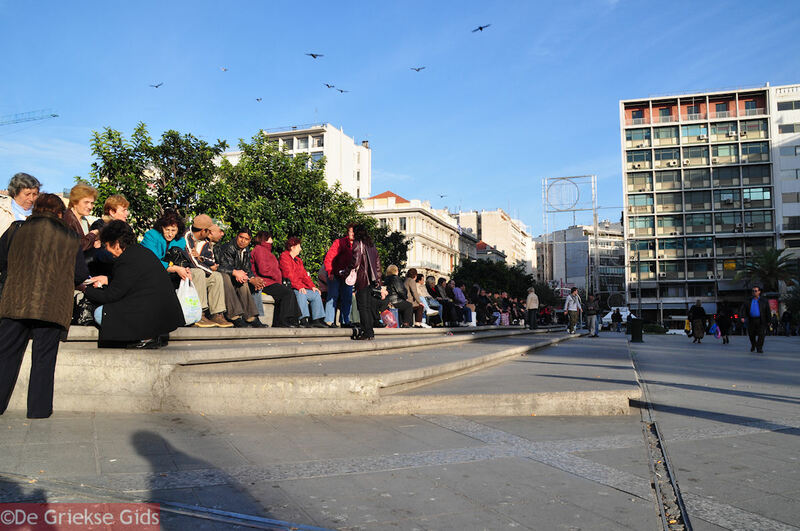 The Omonia Square in Athens is considered the most central point of the city. 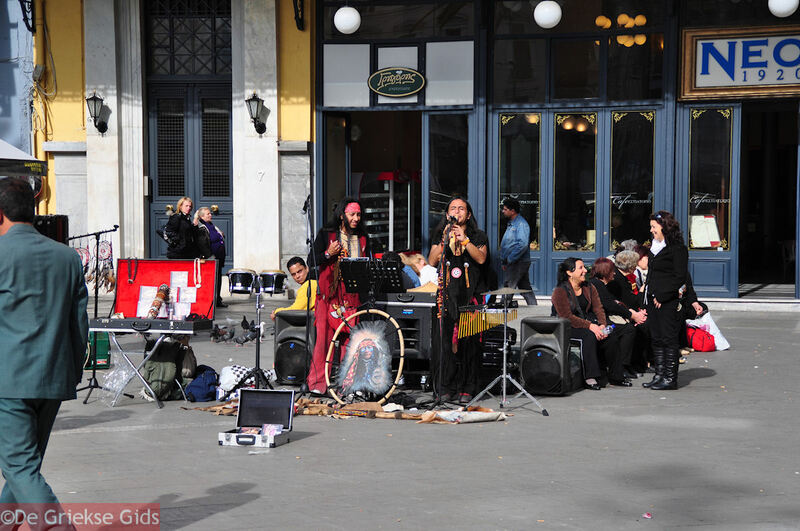 If you want to make a trip to Athens to explore the city, always start here. The metro of Omonia is here, but also several important Athenian roads start here (Stadiou, Panepistimiou, Agiou Konstantinou, Athinas and slightly more to the east Aeolou and Patission str.) Omonia is very lively. 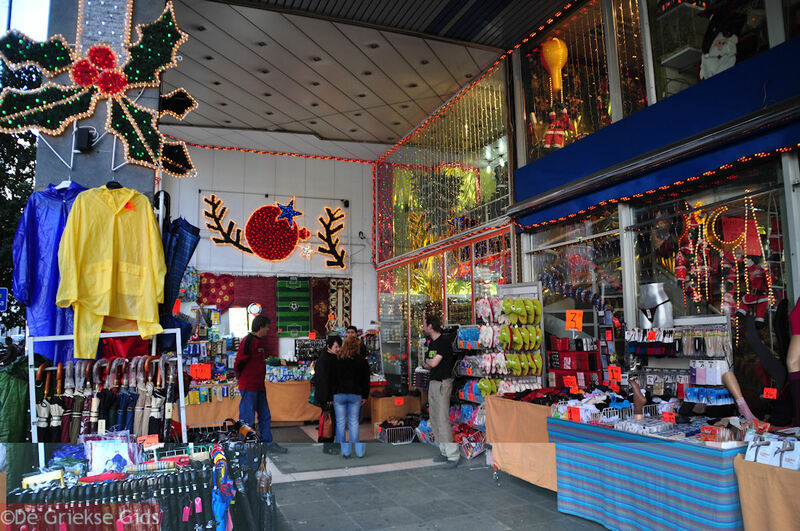 Many shops are open 24 hours a day. 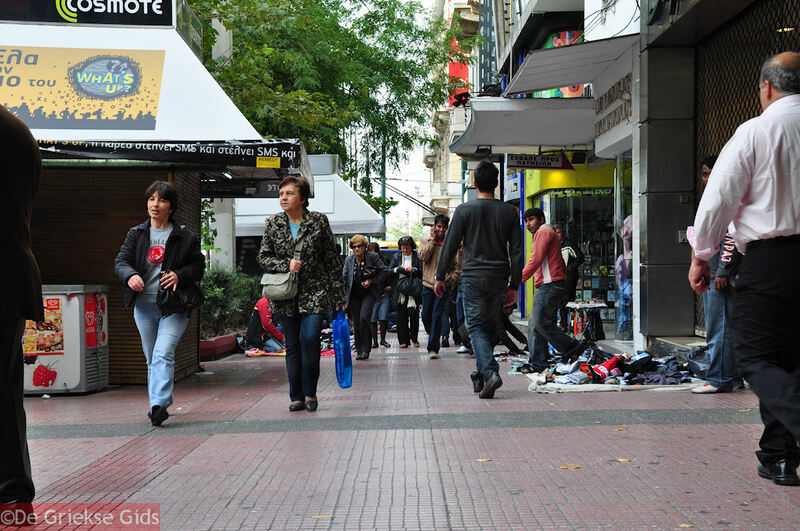 Around Omonia Square are shops, cafes, snack bars and newspaper kiosks that are always open. 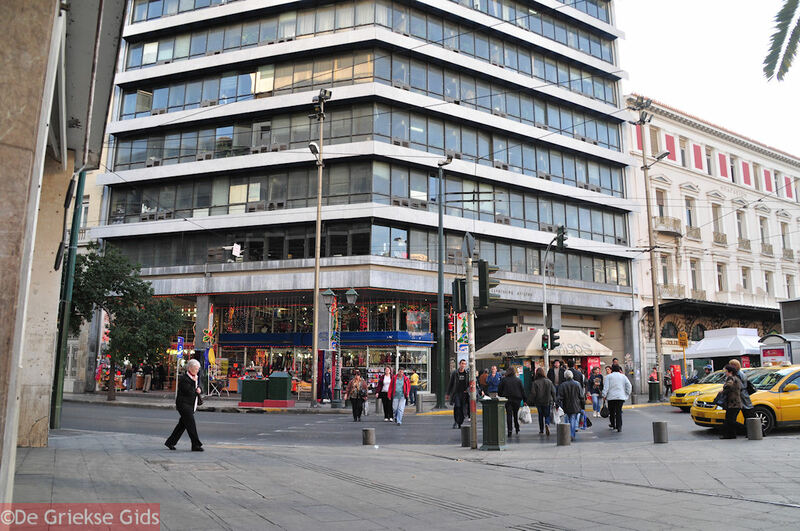 Omonia Square was originally called "Plateia Anaktoron," meaning "the square of the Royal Palace." Late,r it was named after the former King, King Otto. Finally, in 1862 the square got its present name. 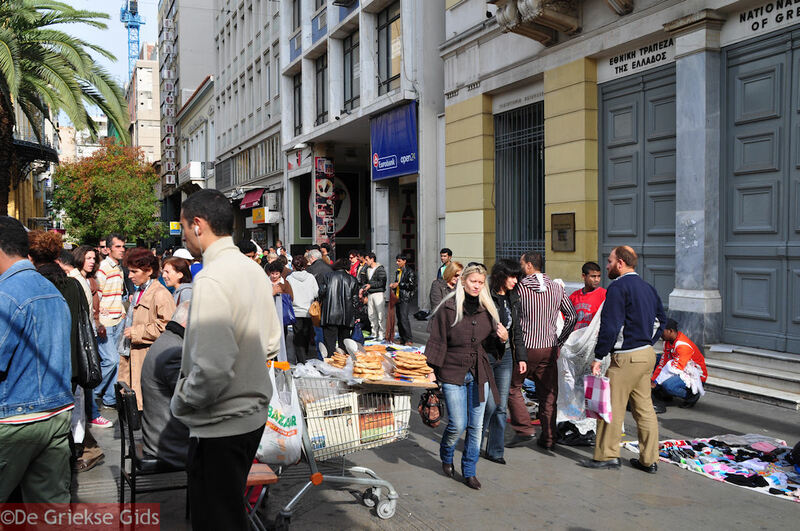 Nowadays, around Omonia Square, a lot of foreign workers have business or are work nearby. 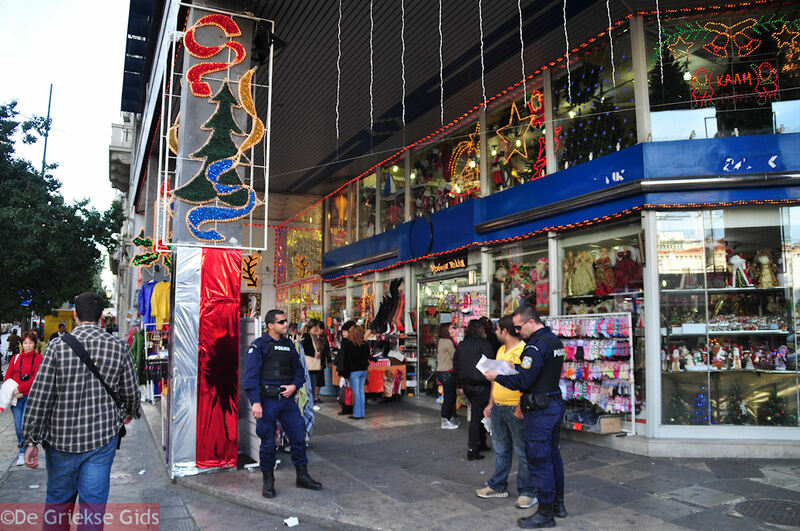 Sometimes it seems as if Greeks no longer live there, especially the residential area west and southwest of Omonia has therefore lost much of its charm. SOme refer to the area as the ghettos. 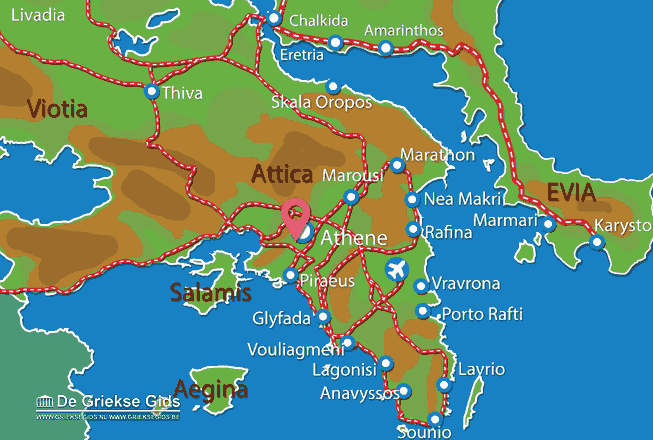 Attica: Where on the map is Omonia Square Athens located?